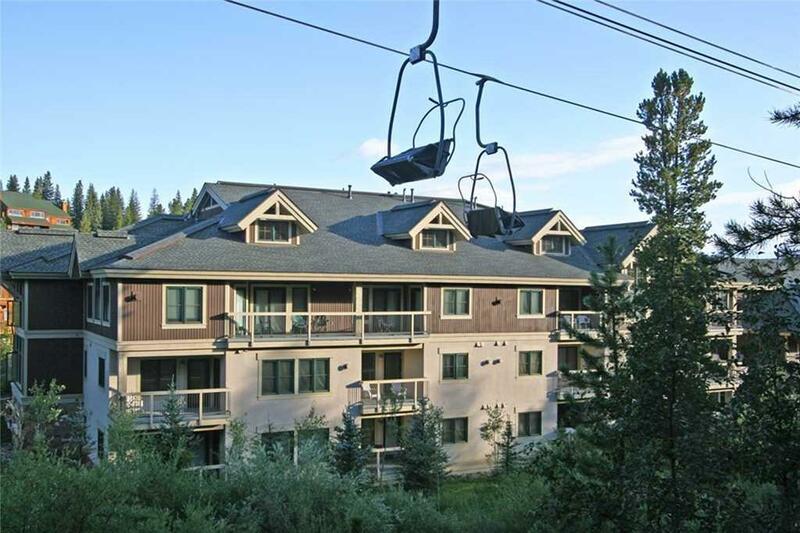 Ski in/ ski out studio that is also in town! This condo is currently being vacation rented and is turn key. The condo is currently rented through VRBO and Airbnb. New flooring and stove top! The furnishings are in great shape. Sofa is a sleeper sofa. Rental numbers are available. Complex has hot tubs, sauna, workout room, underground parking garage, beautifully decorated lobby, elevator, and a ski locker for the unit in the garage. The management for the complex is well organized. Listing provided courtesy of Felker Services.